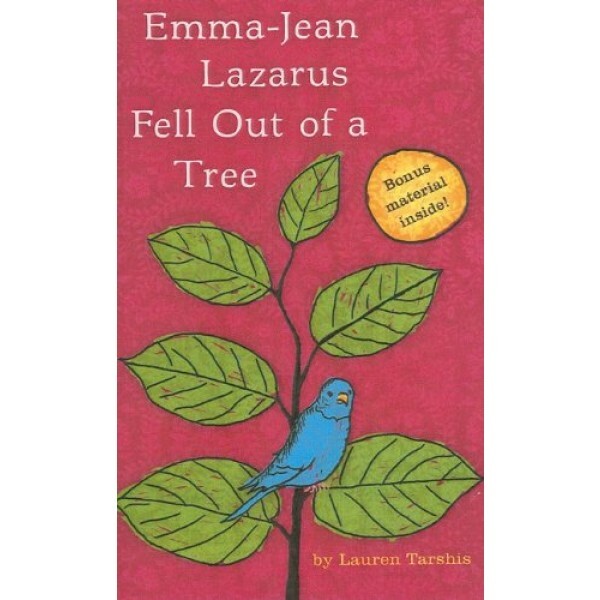 Emma-Jean Lazarus is a lovable oddball who thinks she can use logic to solve the "messy" everyday problems of her seventh-grade peers. It's easy -- she just follows the example of her late father, a brilliant mathematician. Of course, the more Emma-Jean gets involved, the messier her own life gets. Suddenly she's no longer the person standing on the outside of all social interactions. But perhaps that's a good thing? 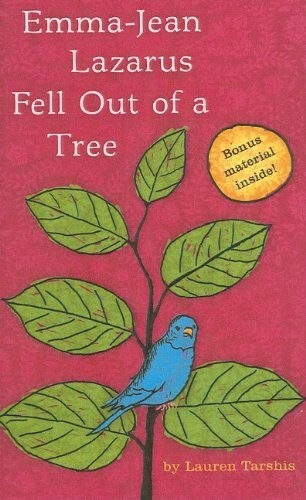 If you took The Curious Incident of the Dog in the Night-time and Ida B . . . and Her Plans to Maximize Fun, Avoid Disaster, and (Possibly) Save the World and put them in a middle-grade blender, you would have the book Emma-Jean Lazarus Fell Out of a Tree. Quirky, honest, and written by first-time author Lauren Tarshis, this is a tender story about what happens when a girl who has long stood in the social shadows gets a taste of what it's like to connect with kids her own age.